Gangs in New Zealand represent one of the most intractable problems within criminal justice and contribute to our high imprisonment and recidivism rates. 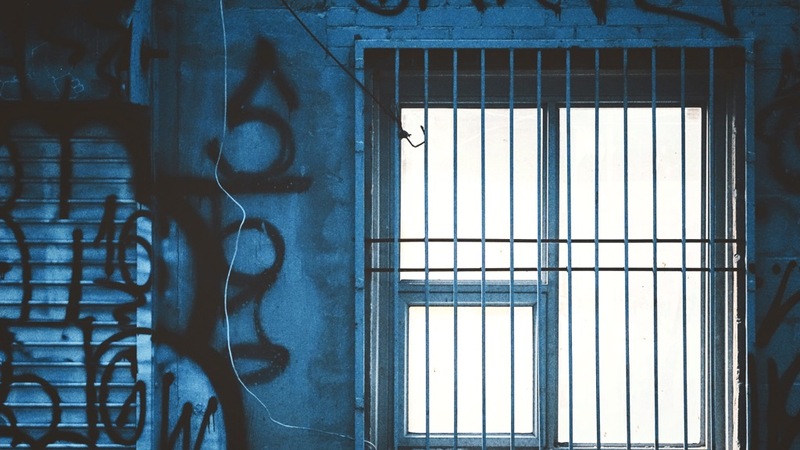 This research will examine the role of gangs in the imprisonment process, and the effect they have on rehabilitation efforts. New Zealand has often been poorly served by laws and policies targeting gangs. This is partly because our understanding of gangs has typically been driven by sensational media and firebrand politicians. Gangs are an undeniably complex phenomenon, and as such they defy simple solutions. This project’s findings will separate fact from fiction and provide a sound basis for an evidence-led approach. Not only will this research help the development of justice-sector policies that are sound and effective, it will also protect against repetition of measures that have failed in the past. $77,250 over 2018 and 2019. This is a co-funded project with the Department of Corrections, which is contributing a similar amount. Independent Research Solutions (IRS) is a company that specialises in work for small companies and not-for-profit organisations. IRS and its researchers have undertaken several important studies on crime and justice issues. The Lead Researcher of this project is Dr Jarrod Gilbert, Senior Lecturer in Sociology at the University of Canterbury.